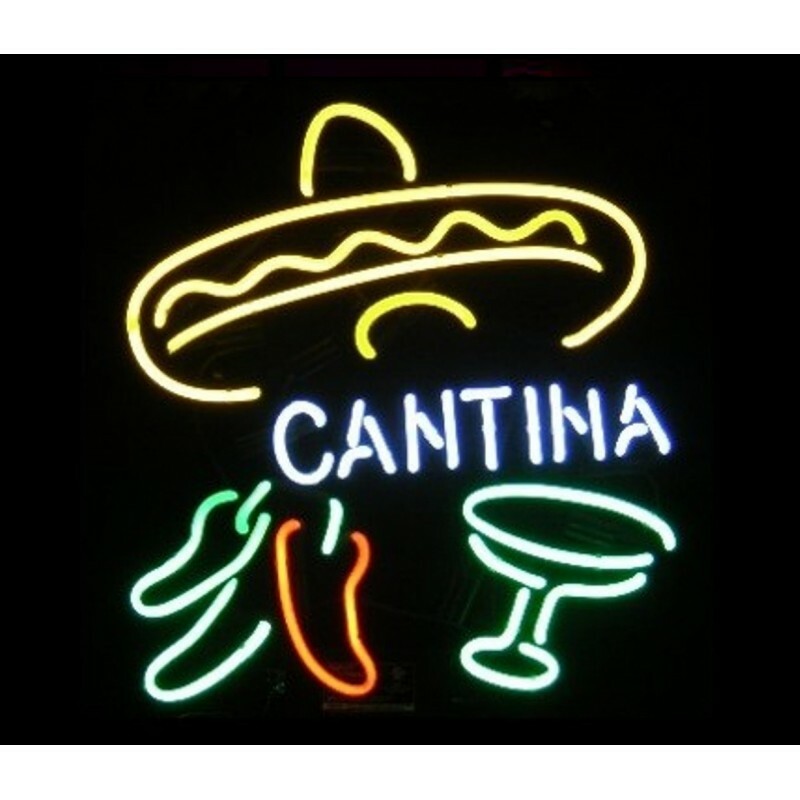 Cantina Neon Bar Sign. This sign brings the feel of a little mexican cantina right home to you. 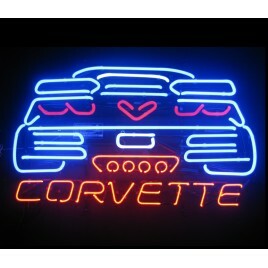 The Cantina Neon Bar Sign will make any bar, patio or gameroom feel festive. This sign comes complete with a 10,000 volt UL listed Johnny Austin Neon transformer and hanging kit.